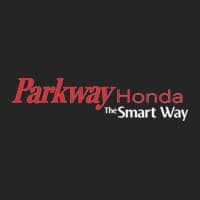 Parkway Honda would like to invite you to receive exclusive savings at our 3-day sales event starting this Thursday the 21st and ending this Saturday the 23rd. Free gifts and prizes for everyone who has been given a private invitation or has booked an appointment. Complimentary REFRESHMENTS and SNACKS will be provided. Introducing the all-new 2018 Accord. Finance and lease rates as low as 0.99% on select 2018 models. 1% loyalty rate reduction or up to $1,000 loyalty cash. All Certified Pre-owned vehicles SPECIALLY PRICED for 3 days only. 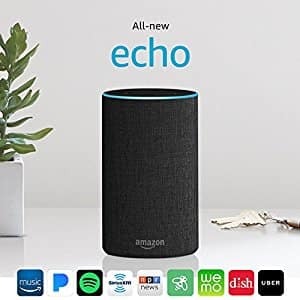 Offer ends this Saturday, June 23rd at 8 PM. Extended Hours: Thursday 9 AM to 9 PM, Friday 9 AM to 8 PM, Saturday 9 AM to 8 PM. *See in store for details.